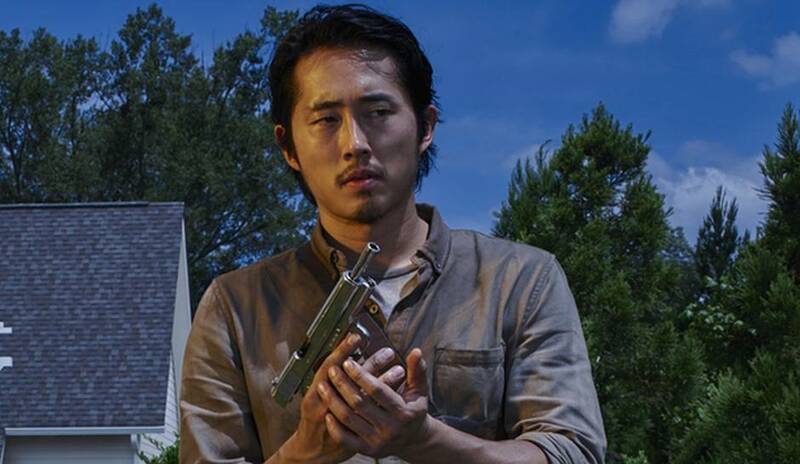 The episode answers the question of the season, did Glenn survive and when did Glenn grow a moustache like Clark Gable. 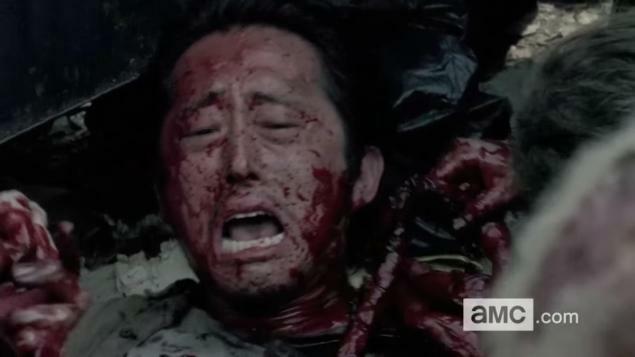 We finally get to find out what happens to Glenn, and yes Glenn did survive the zombie onslaught, but Glenn comes out of the dumpster find Enid who runs away without any explanation. 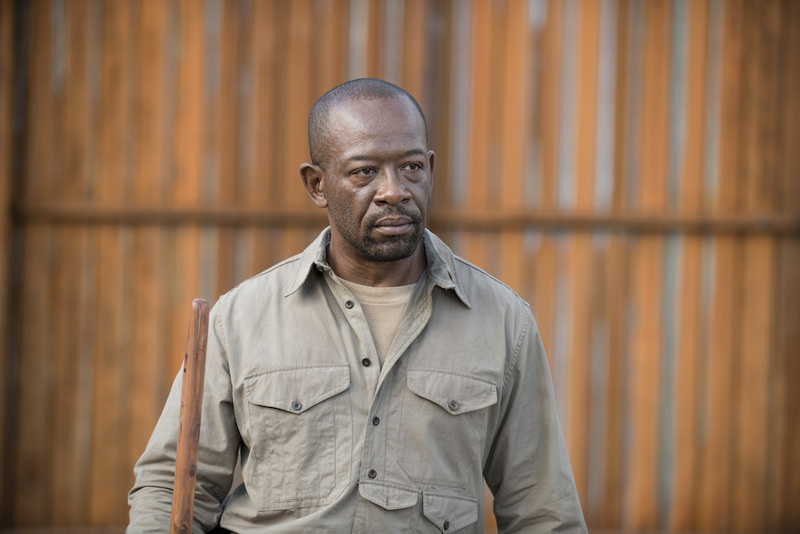 The brewing war between Morgan and Rick starts to gather pace as he is questioned for letting the Wolves leave Alexandria. His reasons are justified but the threat to the group has just increased. Glenn gets held at gunpoint by Enid who looks more scared of her shadow than the zombies. With the moody teenager in tow they head back to Alexandria with the intention of surviving. how did she get the gun? when did she get so moody? With Enid’s boyfriend stealing bullets are his intentions to kill carl? kill zombies? or just himself and save us from another annoying character in the Walking Dead. Maggies revelation that Glenn is alive and the tower collapse at the end could signal the end of Alexandria, with the horde of walkers outside could we see beginning of the end? or could Daryl and Glenn come in and save the day?